The Havengrid Group started off as a company that developed residential and tourist real estate projects in the Caribbean and South America. 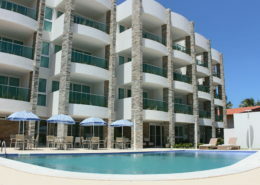 They sought to satisfy the needs of all types of clients, either by helping them to buy a second home, perhaps for spending their holidays in, or to purchase a property purely as a means of investment. 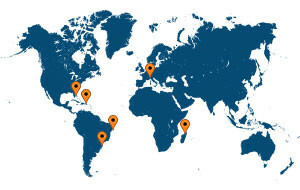 Founded in 2004, the Group is currently operating in various parts of the world through a number of companies with varying objectives and ways of operating, whose main offices can be found in Milan, Italy; Miami in the United States; Punta Cana, in the Dominican Republic; Nosy Be, Madagascar; and Maceió, Brazil. Over the last few years, the Havengrid Group has experienced growth in its tourism and hospitality department in particular, either through developing their own projects, or working in partnership with large international companies in the hotel industry. In the future, the Group will be setting its sights on developing luxury accommodation, in highly sought-after destinations, which are of paramount importance to the tourism industry. It will also be concentrating on growing its new companies, which focus on managing properties and providing marketing services for professionals of the real estate industry. Opening of an office in Italy, operating as the group’s main headquarters in Europe. 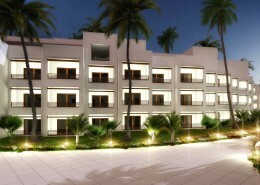 Signed a partnership contract for construction and sale of 175 units of the Villas of Pratagy in Maceiò (Brazil). Signed an agreement with a construction company to build the 3rd tower of the Res. Paradise Beach. 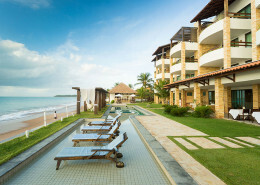 Established a partnership with Viva Wydham for marketing real state units in Central America. 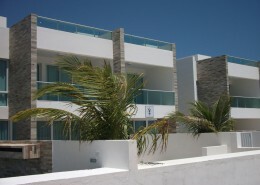 Opened the Residence Ipioca, first solo project of the group in Brazil. 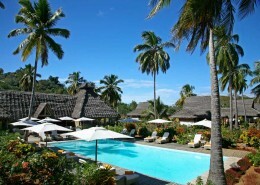 Acquired the Lodge Hotel Domaine de Lokobe in Madagascar (Africa). 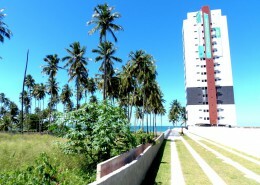 Completed the construction of the Residence Waterfront in Maceió, (Brazil). 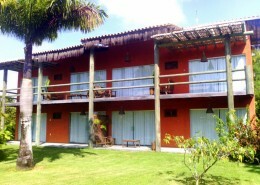 Initiated the construction of Magia Eco Resort in Maceiò (Brazil). 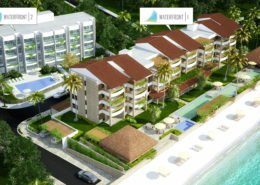 Initiated the construction of the Residence Waterfront 2 in Maceió (Brazil). Opening a Havengrid Point in Maceiò (Brazil). Opening a Havengrid Point in Bavaro (Rep. Dom) and in Italy Milano at Aspria Harbour Club (Italy). Gian Piero Berneri, having studied industrial mechanics, he became the CEO of his family’s business in 1988. It specialised in the aeronautic and automobile industries, and had a manufacturing site in Italy and a number of other branches around the world. In 2003, he embarked upon a journey of entrepreneurship within the tourist real estate industry, where he founded the Havengrid Group and opened its first office in Milan in 2004. Having been blown away by the stunning natural surroundings in the northeast of Brazil, he opened Havengrid do Brasil in Maceió, the capital of the state of Alagoas, in 2005, where he began developing real estate. 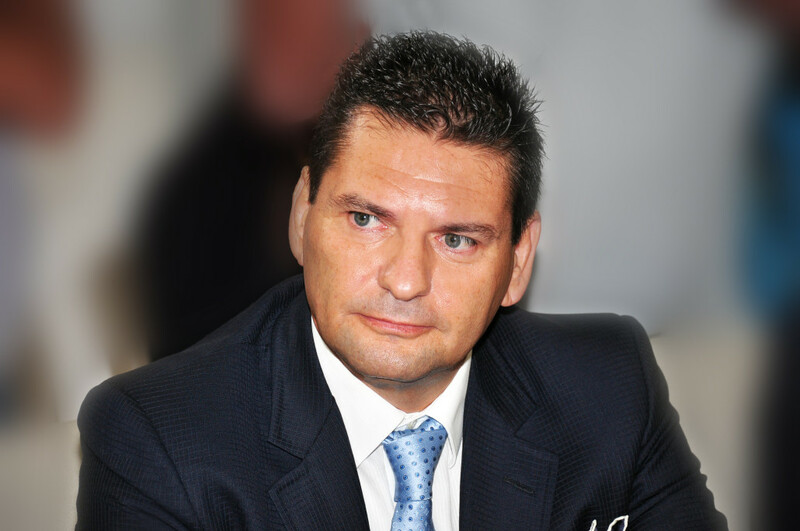 He is currently the President and the CEO of the Havengrid Group.